Science is at its best when it produces unexpected results . 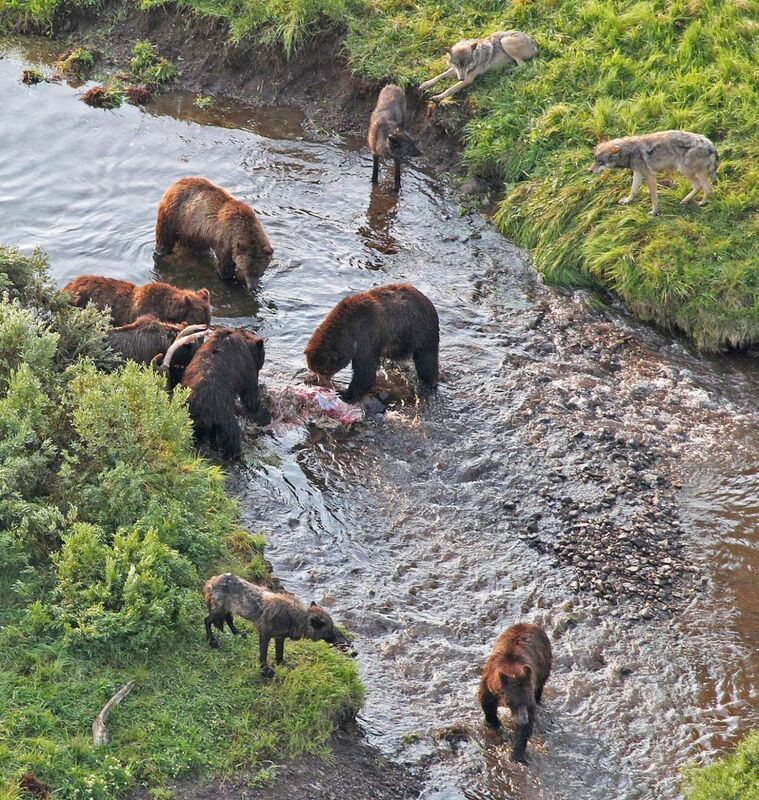 . .
Research that compared Yellowstone National Park grizzly bear and wolf interactions with those same animals in Sweden has produced a surprising finding: brown bear presence in both ecosystems reduces the wolf kill rate.